Such an interesting post that reveals the inside of event truely . 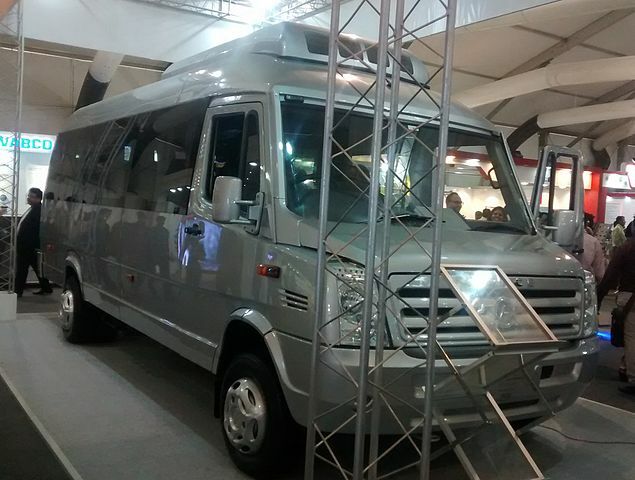 Rather interesting that during the Make in India week, BEST decided to redesign its buses. The new fleet will be a metre shorter to reduce the overhanging section at the back which gets damaged at turns.